Bill O’Brien is steaming mad, and even though he couldn’t cut Ryan Mallett on Monday, he got his wish today. Jerome Solomon of The Houston Chronicle said Tuesday morning that the Texans will cut Mallett. 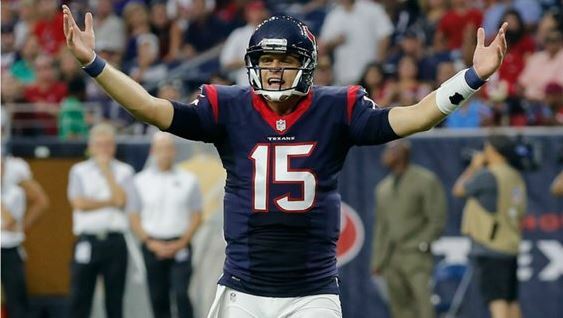 There is no doubt Ryan Mallett will not be a Texans by day's end. But Mallett is the least of the Texans' problem.  Previous reports had Texans GM Rick Smith vetoing the release of Mallett before Sunday’s loss, because he wanted a capable backup on the roster. O’Brien seemed done with Mallett before he missed his team’s flight to Miami and had to fly commercial just to suit up.